Hahaha Love their photo! so cute! Maachan so kind to public this for Honey. Thanks Angie! Angerme blogs are honestly a blindspot of mine, so it’s nice that someone told me ^^; Also it’s cute to hear she still doing kinda stalking the girls she likes lol. 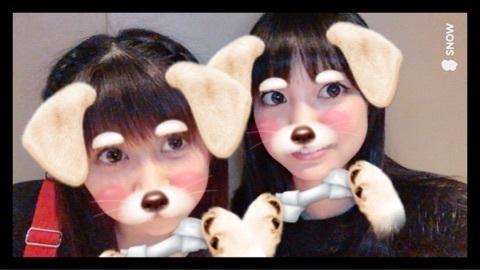 The Harunan-Ma-chan relation is I think one of the funniest in potentai, and they can be quite adorable together.